I attended one of the Mark-Angel Comedy Campus Tours and they unveiled a new rapper whom I later got to fall in love with his music that day. Kolaboy, no doubt is one of the fastest rising Igbo rappers we have in Nigeria now. 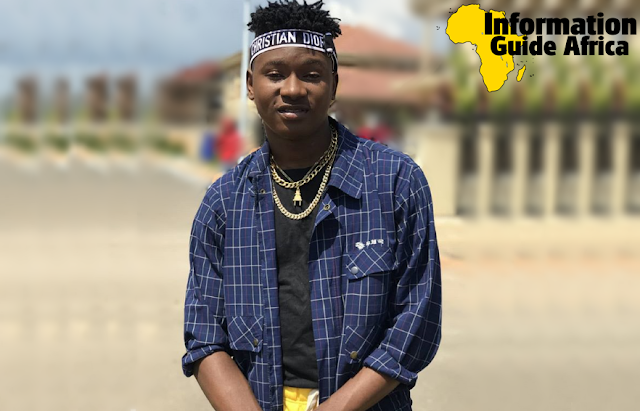 With over 700,000 views on his first music video, 'Onyx', which was the source of the name - KOLA BOY, he is no doubt filled with potentials for greatness. Of course luck must have ran into him when he encountered the Mark Angel Comedy Crew. 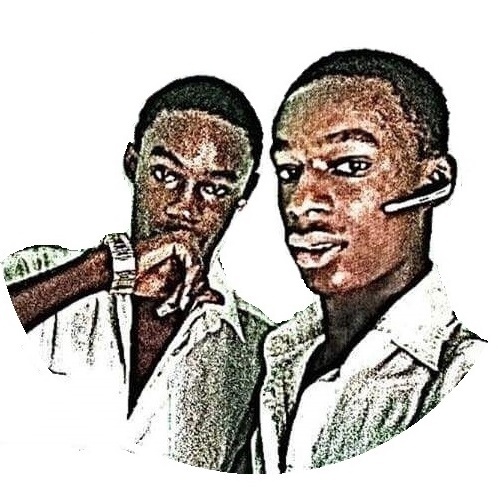 The 'Kola Boy' video was uploaded to their YouTube channel with millions of subscribers and gathered plenty views when it was released. With so many people trying to know more about Kolaboy, there are sadly not so many articles about him online. We have decided to write on Kolaboy's biography, age, family, relationship, girlfriend, early life, education, net worth, cars, houses and more. In case you missed, you can also check out Victor Ad's biography and lifestyle. His net worth isn't really what you think, I'm sure of that! Born as Nwodo Chinonso, Kolaboy hails from Enugu State, Nigeria and is a Christian by religion. He was born on the 2nd of May and is an indigenous Igbo rapper, just like Phyno and Zoro. He had his early education in St. Charles Lwanga College, Enugu and then proceeded to IMT, also in Enugu. A very funny and social guy, his music video of the viral 'you didn't caught me' got me lmao! He also has a good number of followers on his Instagram page and constantly posts rap videos to the thrills of his fans. Kolaboy's first song, 'Onyx' was produced by Korrect Sound and it was an instant hit. He had Mark-Angel Comedy's Emmanuella in appearance for the video and we can say that helped it's success too, or maybe because it was posted to the popular YouTube channel. He later released another song, 'you didn't caught me' using the beat for Olamide's 'Olamide Badoo instrumental 'Motigbana' and it was also a hit. He went forward to feature Alterplate's Harrysong for the remix. Kolaboy is currently signed into the MAF Music and is doing very fine. Doing very fine, Kolaboy has gathered a good number of YouTube views with his local beat and spicy music. We however haven't been able to estimate his net worth and would include them as soon as possible. Thanks for reading along. Please do well to submit any corrections to this profile to us via contact@infoguideafrica.com. Don't forget to share and drop your comments!